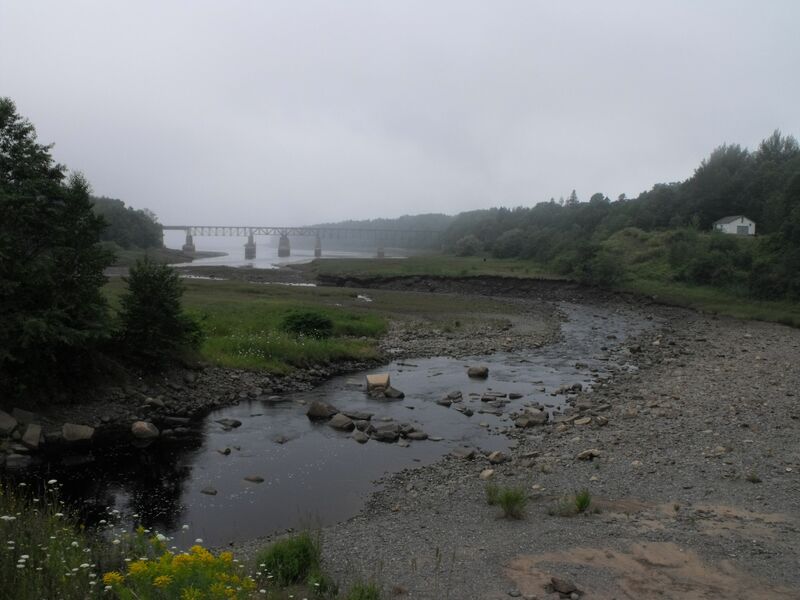 In July 2010, Davis MacIntyre & Associates Limited conducted archaeological resource impact assessments of three railway bridges scheduled for demolition in Annapolis and Digby Counties: Bear River Railway Bridge, Moose River Railway Bridge, and Sissiboo Railway Bridge. All three bridges were originally constructed from wood in the late nineteenth century. 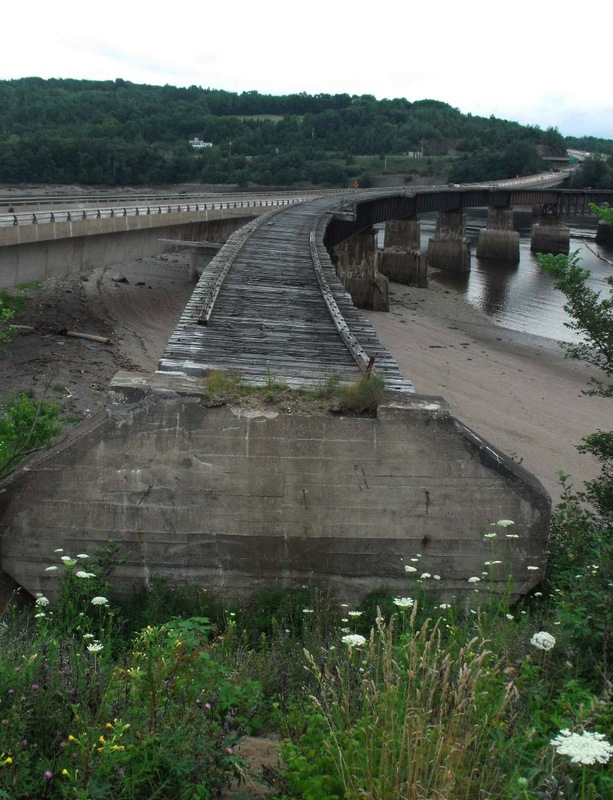 In the early twentieth century, they were replaced with sturdier steel bridges. In 2010 the structures had degraded and become unsafe, and so all three were scheduled for demolition. 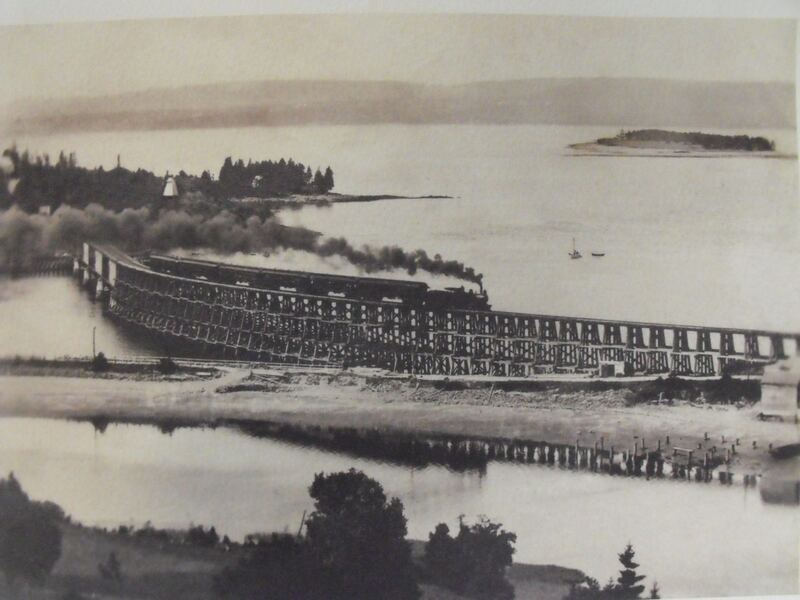 Historically the bridges allowed the passage of trains on an extensive line between Halifax and Yarmouth, part of the Dominion Atlantic Railway. One of the most noted locomotives on this route was the "Flying Bluenose," pictured in one of the historical photos below. Field reconnaissance revealed the wooden footings for the original bridge at Sissiboo, located several meters upriver from the current bridge. 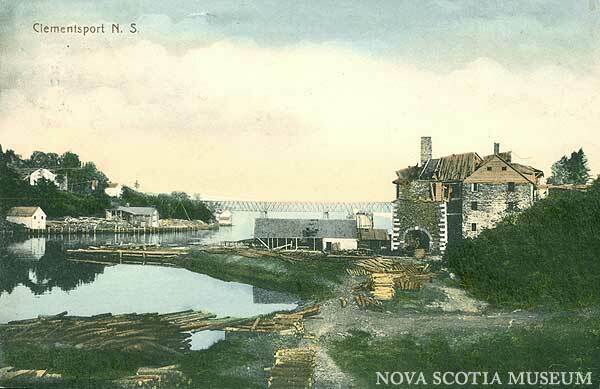 Because these bridges stood at a time when tall ships were still known to sail up the tidal rivers of the Annapolis Basin and St Mary's Bay, a swinging mechanism was installed to allow the vessels, and their prominent masts, upriver. Often their destination would be a town built at the head, or extent, of the tidal waters extending upstream. Nova Scotia's shipbuilding trade was strong in these locations, where the water was deep at high tide but sheltered from the open ocean. The abutments of all three bridges rest on deep layers of fill, which will protect much of the original landscape and potential archaeological sites during the removal of the bridges. 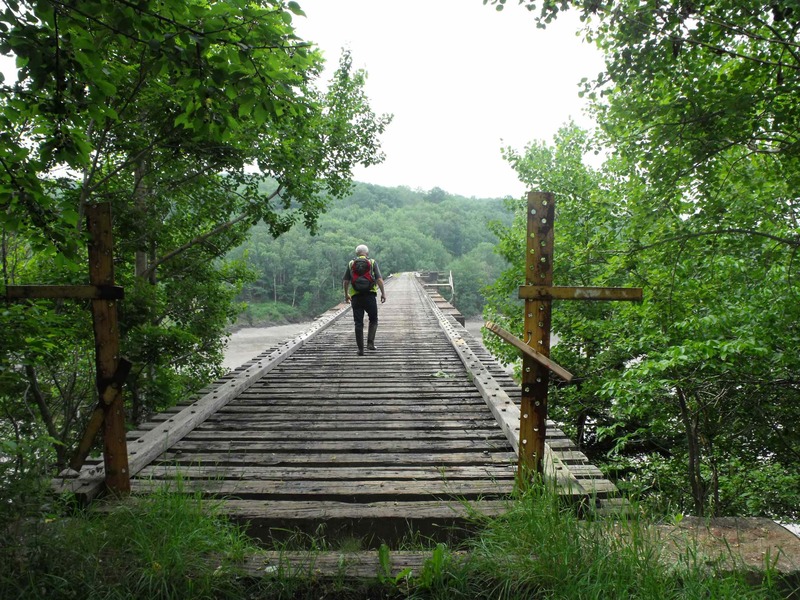 Although these three bridges will soon be gone, others still stand in the Annapolis Valley, including the smaller steel railway bridge at Little Joggins, near Digby, which visitors on foot or ATV can still cross for a scenic view. A historic view of Clementsport showing the Moose River rail bridge and an ironworks. Courtesy Images Nova Scotia. Moose River bridge under heavy fog. 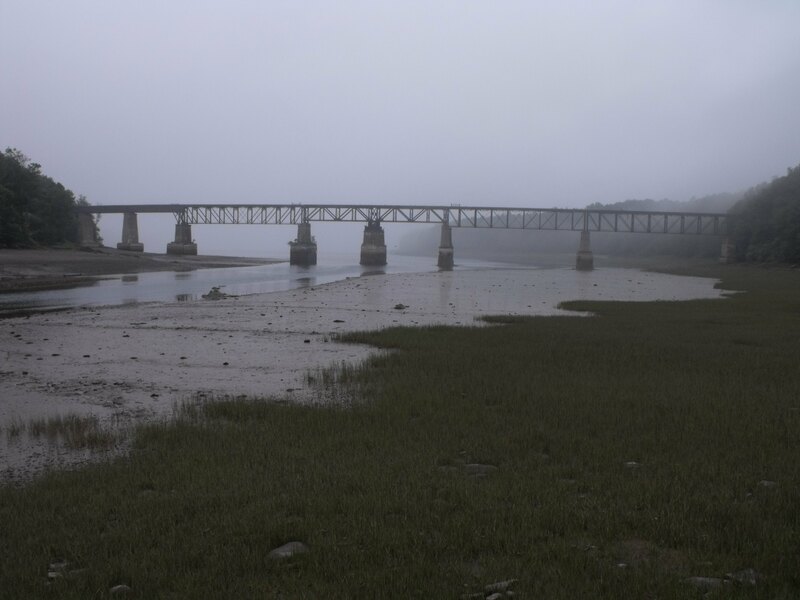 The bridge at Bear River partly spans a gravel beach as well as the tidal river, seen at low tide. A modern view of the Moose River rail bridge. All that is left of the ironworks is now buried. 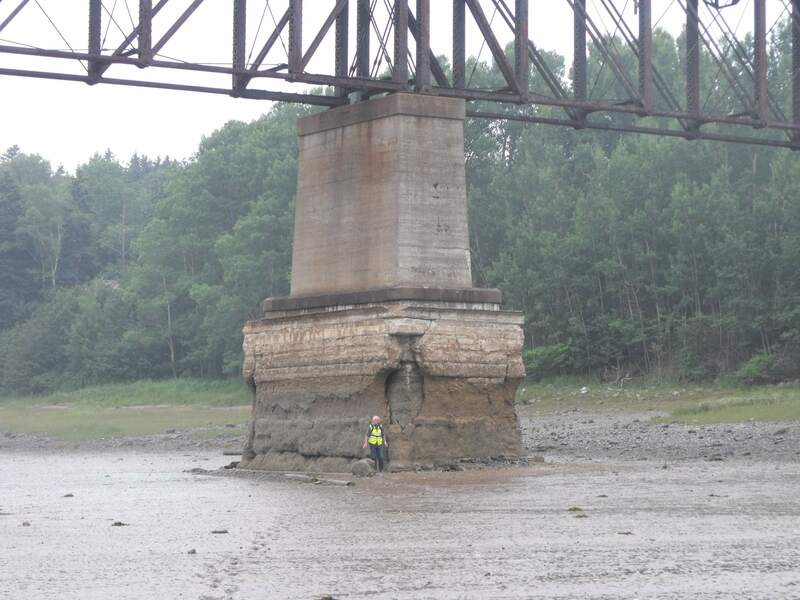 The heavily eroded concrete supports of Moose River rail bridge. A historic photograph of the "Flying Bluenose" or a similar locomotive crossing Bear RIver. Courtesy the Smith's Cove Museum. 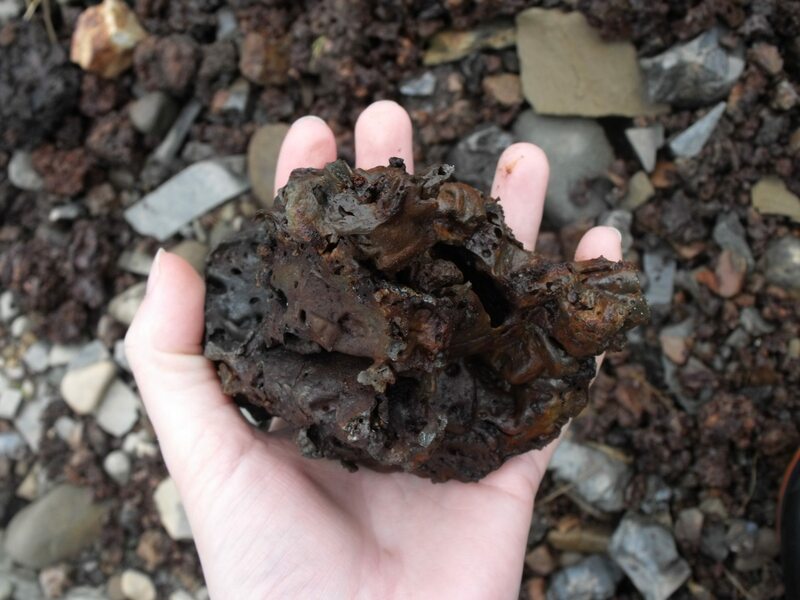 Slag from the ironworks is abundant on the shore of Moose River, just upstream from the bridge. Stepping across the Moose River bridge. 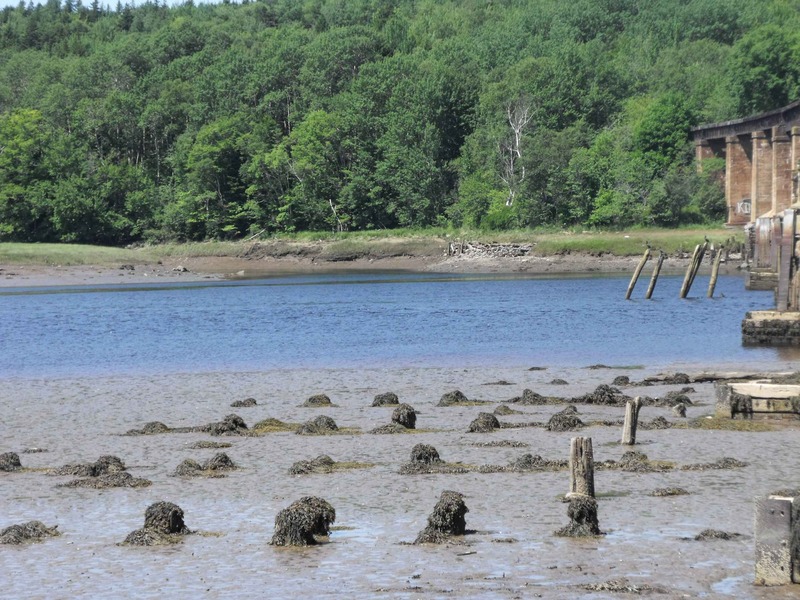 The stumps of wooden supports are found immediately upstream of the existing Sissiboo bridge.